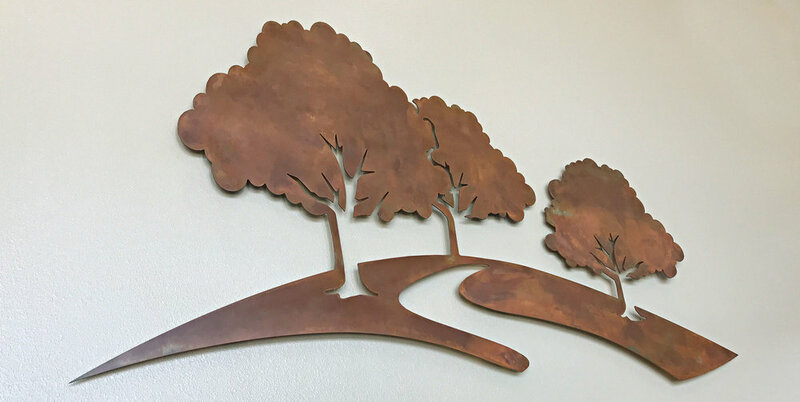 At Cherokee Memorial Park & Funeral Home, we take great pride in what we do. Our purpose is to help families make well-planned preparations in their time of need. 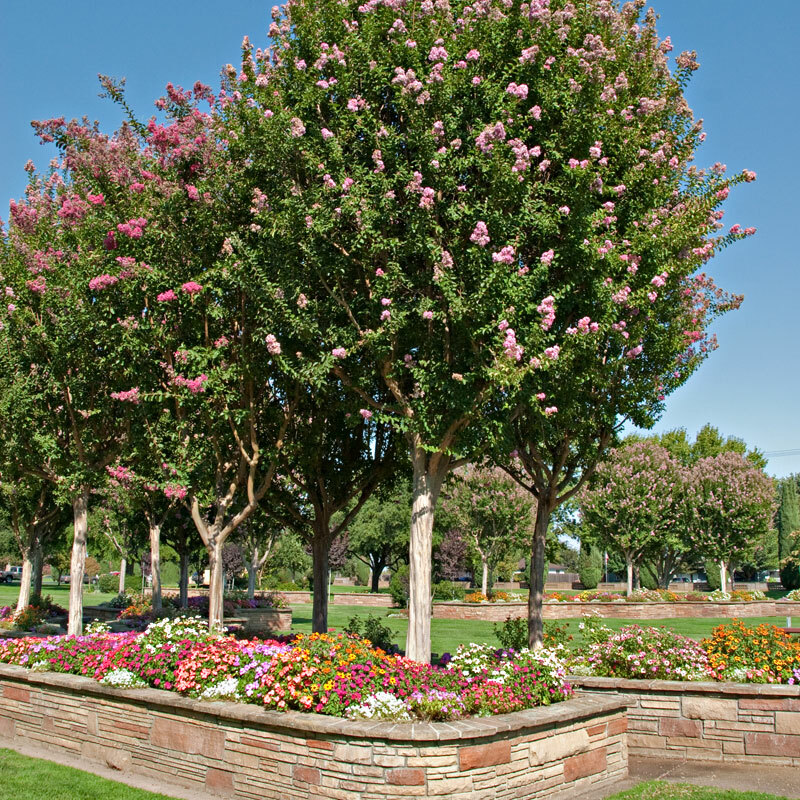 To provide a peaceful and soothing environment where people can gather to honor and celebrate the life of a loved one. Preserve long-standing traditions and customs, offering personalized and affordable products and services. Cherokee Memorial Park & Funeral Home also reaches out to the greater community. We believe that the success of any business requires dedication and professionalism. In our business it also requires kindness, compassion, and attention to detail. You'll find these qualities in each and every member of our staff at Cherokee Memorial Park & Funeral Home. Put your trust in us to make this experience as comforting and worry-free as possible. Founded in 1940 along Cherokee Lane just South of the City of Lodi, local businessman R.L. Martin, a concrete contractor, started a Cherokee Memorial Park. We hope you find peace in nature when visiting Cherokee Memorial. Our gardens bring you to one with your surroundings, elisiting memories of love for those we have lost, a time to contemplate, a time to remember, a time to heal. Cherokee Memorial hosts a number of events throughout the year bringing the community together to honor those we cherish or just to form bonds. Memorial Day, featuring the Avenue of Flags, Mother’s Day, Movie Nights and more. You will find answers to the most frequently asked questions here. If you don’t see what you are looking for call us at (209) 334-9613 or email us at info@cherokeememorial.com. Can’t remember who you spoke with but you know their face? Look here for our professional staff who are ready to assist you in your time of need. 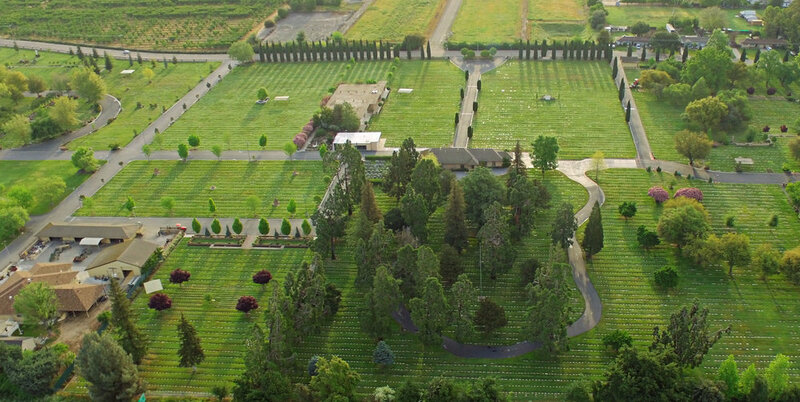 Located along California Highway 99 (Formerly Cherokee Lane), Cherokee Memorial has easy access on and off the Highway at Harney Lane or Ketttleman Lane as well all surface roads linking to our entrance off Beckman Road on the East side of the Cemetery. 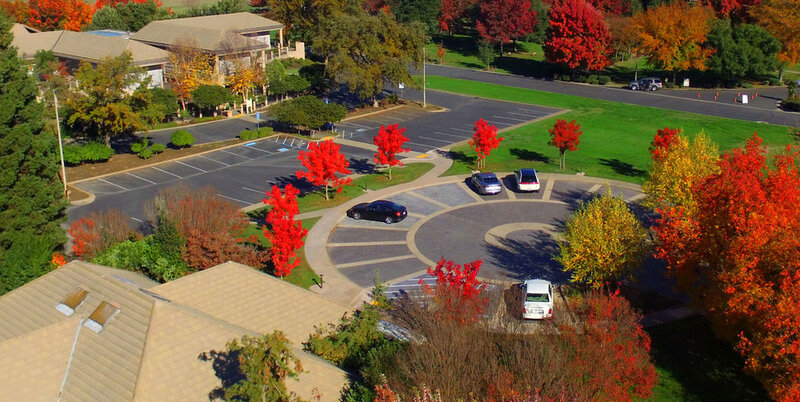 A brief pictorial tour of the grounds and facilities of Cherokee Memorial Park & Funeral Home, serving San Joaquin County, California since 1940.